Ready to provide a prompt, quality service to business and residential customers. Book yourself a telephone engineer Hornchurch today. We make sure every Hornchurch telephone engineer is fully prepared for any system they work on with up to date documents. 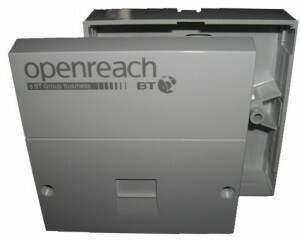 Our commercial and residential Ex BT Hornchurch telephone engineers provide a variable service. have the right skills and tools to get the job done. away from you and can fix any Business and residential telephone or broadband problem. At telephone engineer Hornchurch, we come equipped to test all your sockets. Telephone engineer Hornchurch use broadband testers unlike others. We are fully insured and able to provide all telephone maintenance. We are BICSI qualified and registered. 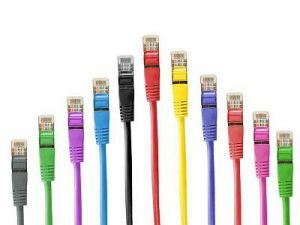 A professional telephone engineer will own a broadband tester & understand the settings of your routers connection. Over 10 years broadband testing experience – Probably the most experienced broadband technician in Essex. 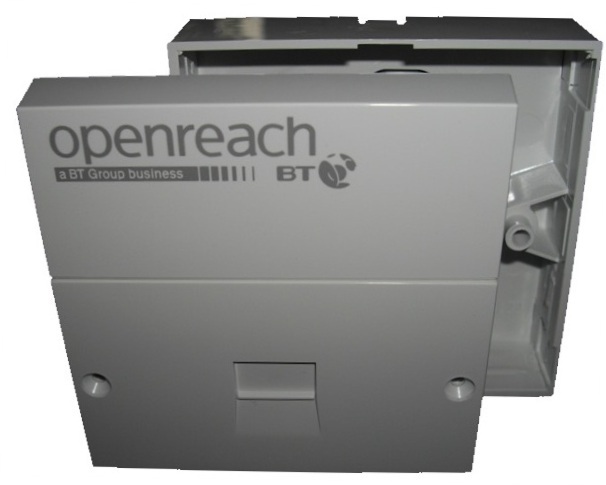 Our broadband engineers, at telephone engineer Hornchurch are trained to the highest standards. Any wiring faults can be found and repaired and extra sockets professionally installed. We resolve all telephone issues. All wiring problems diagnosed and repaired. All telephone works carried out. Professional fitting by your qualified telephone engineer. 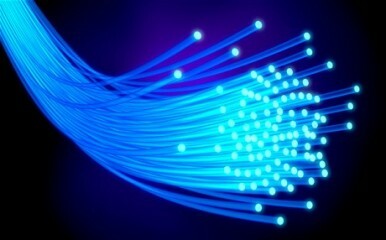 with over a decade of experience, using industry approved high speed broadband testers. Essex Telephone Engineers are probably by far the most experienced telephone and broadband specialists in Hornchurch. A large number of Hornchurch based computer services use and recommend us for broadband improvements.